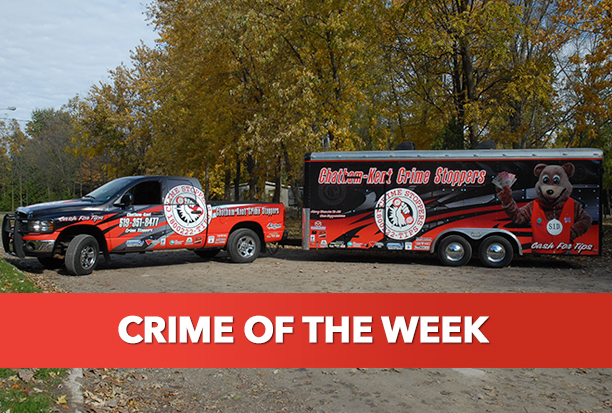 On Tuesday June 5th, 2018 a resident on North River Line, Wallaceburg discovered that his riding lawnmower had been stolen. The mower, a 19 HP orange Husqvarna with a 42 inch mowing deck along with a yellow 4090 watt Champion gas generator had been taken from his property. Evidence at the scene suggested that the two items were pushed through the adjacent field and likely loaded onto a truck or trailer. The two items are valued at approximately $2400. Crime Stopper is seeking your anonymous information if you know where these two items are or who the person is that took them.